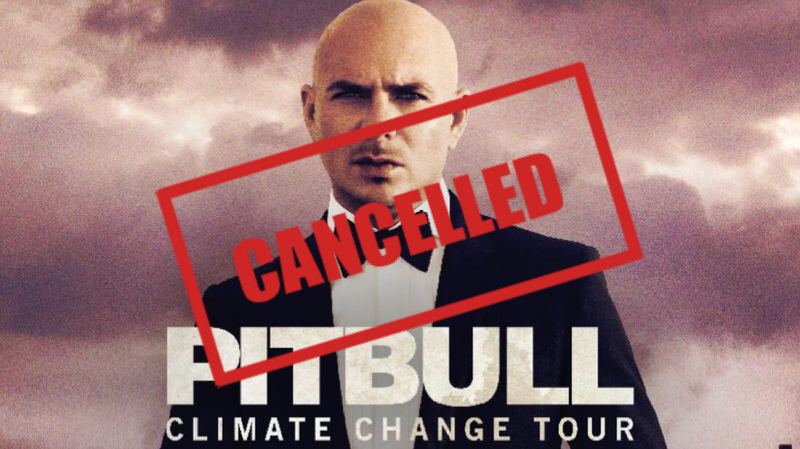 We are extremely sorry to announce that Pitbull’s Climate Change Tour in Asia has been cancelled due to scheduling conflicts. Pitbull was scheduled to begin the 10-date tour this Sunday, May 14th in Jakarta, but it was announced today by LiveNation, IME, and other concert promoters that the tour has been cancelled. “It is with great regret that Pitbull will not be able to perform the Climate Change Tour in Asia due to scheduling conflicts. The artist deeply apologizes to his supportive fans and hopes to come to Asia in the future,” said IME Asia via press release. Full refunds will be distributed via point of purchase to fans who bought tickets to the tour.